Pictured is a street view of the corner of 15th and Morris streets. The neighborhood association for a section of South Philadelphia is giving themselves a new moniker. In a newsletter sent out Saturday, the Newbold Neighbors Association announced its members had voted 18-5 to change its name and that it had received nine unanimous "yes" votes, as well, from community organizations that were "frustrated" with the name Newbold. A new name has not been chosen, yet, and the association is taking suggestions at president@newboldneighbors.org. The news was first reported by the Passyunk Post. 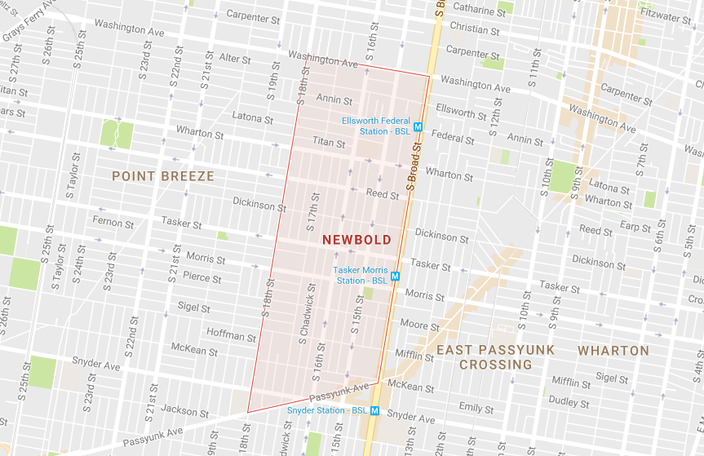 The newsletter stated that the association hopes the switch will help "allow us to become stronger in the long-term by connecting to all residents in our amazing section of Point Breeze." Where exactly is Newbold? Funny you should ask. The neighbors association's website notes that since the city doesn't officially name neighborhoods, "anyone can choose to call where they live Newbold, or choose not to if they desire." 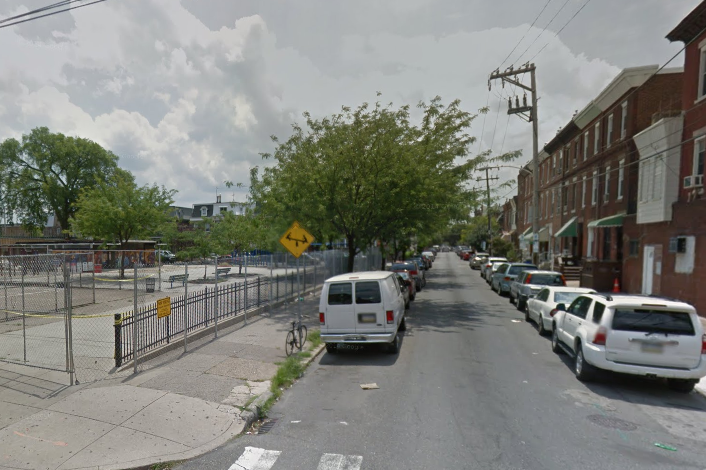 That said, the website says the association represents the area south of Washington Avenue, north of Passyunk Avenue, west of South Broad Street and east of 18th Street. The change, PhillyMag noted, comes in part as an effort to appease longtime residents who felt the area was being gentrified and didn't like the name.